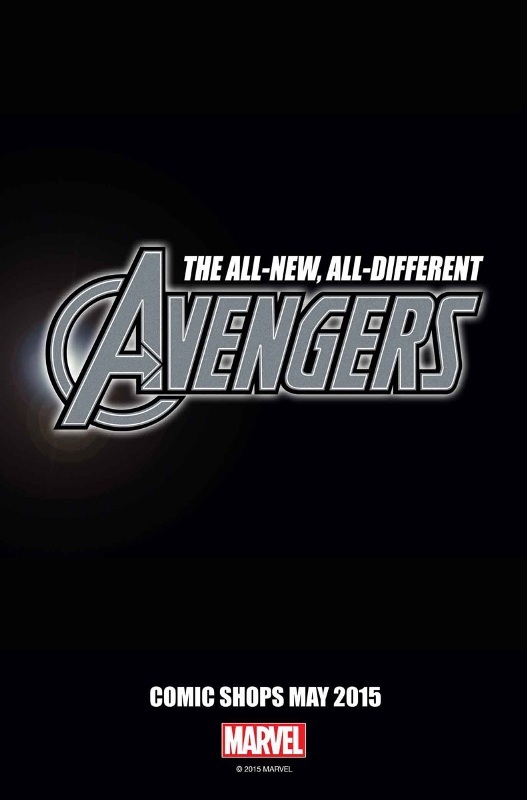 Marvel Comics has teased the coming of the all-new, all-different Avengers. It’s a bit unclear if this is going to be a huge change to the book or if it’s going to fold in New Avengers with Avengers. What we’re certain is that Secret Wars will definitely eliminate an Avengers book for at least two months. The current volume which is written by Jonathan Hickman is set to end in two or three months time once they wrap up the current storyline “Time Runs Out” which pits three Avengers teams and also connects the wild “incursion” theme with the huge “time gem” repercussions.